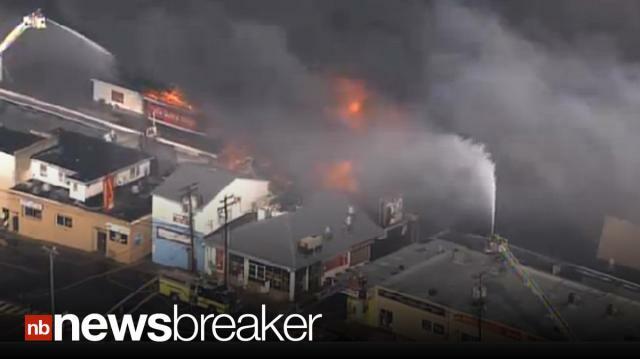 A massive six alarm fire in Seaside Park, NJ has evacuated the iconic boardwalk. Explosions were initially heard inside the building. The winds were fueling the fire pushing embers and spreading the fire for blocks. It is the same park that was devastated by Hurricane Sandy last year and was only partially reopened.No reported injuries so far.